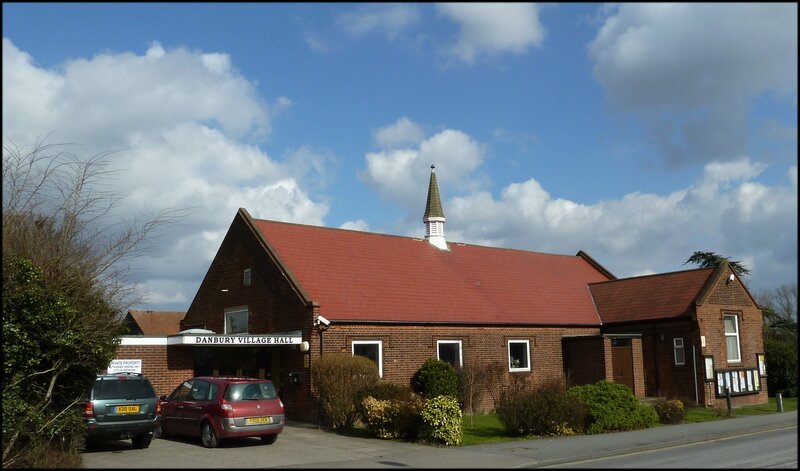 Danbury Village Hall is a large brick built building in the centre of the village, and comprises a large hall with polished wooden floor and stage, a small hall, two meeting rooms and a kitchen. In conjunction with the halls centenary, a major refurbishment programme has recently been completed, providing a modern, comfortable environment. 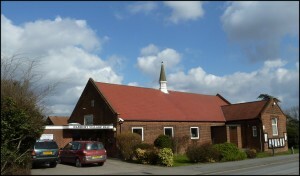 The hall has a wide range of facilities, and is actively used by people of all ages and backgrounds. 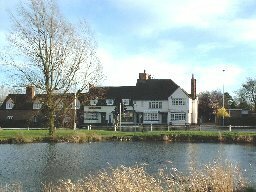 The hall is managed to provide an efficient and responsive service to users, and has been accredited with the Hallmark award for the management of village halls.